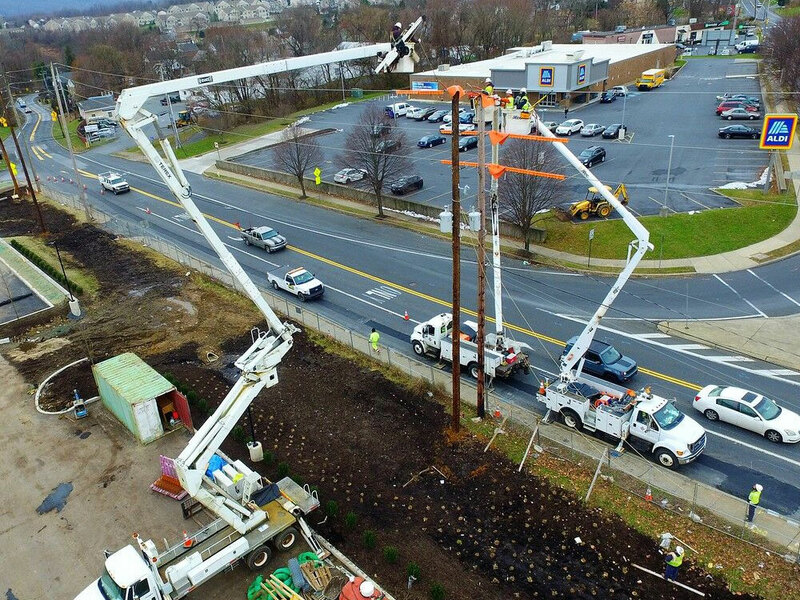 Paulsboro-High Street-Woodstown Rebuild: Provided removal and reinstallation services for a combination of 573 wood and steel poles and existing overhead conductors. Additionally, provided installation of eighteen (18) miles of 69kV 795 conductor overhead line. Metuchen-Trenton-Burlington H-138: Fully demolish the MTB 138kV towers and replace with monopoles as part of the Metuchen-Trenton-Burlington project. The towers currently hold 26kV and 13kV “underbuild” circuits that require replacement prior to transmission outages to support the project’s outage sequence and avoid disruption to customers. Metuchen-Trenton-Burlington Q251 Distribution Relocation: As part of the Metuchen-Trenton-Burlington (MTB) project, this scope includes installing the Q-251 circuits from the Metuchen-Trenton (MT-T) towers, on wood poles. Sunoco Logistics, Marcus Hook: Expansion of existing Pennsylvania Refinery and electrical craft and commissioning support. Anadigics Line Extension: This project includes the installation of thirty-eight (38) poles and the removal/scrapping of twenty-nine poles. 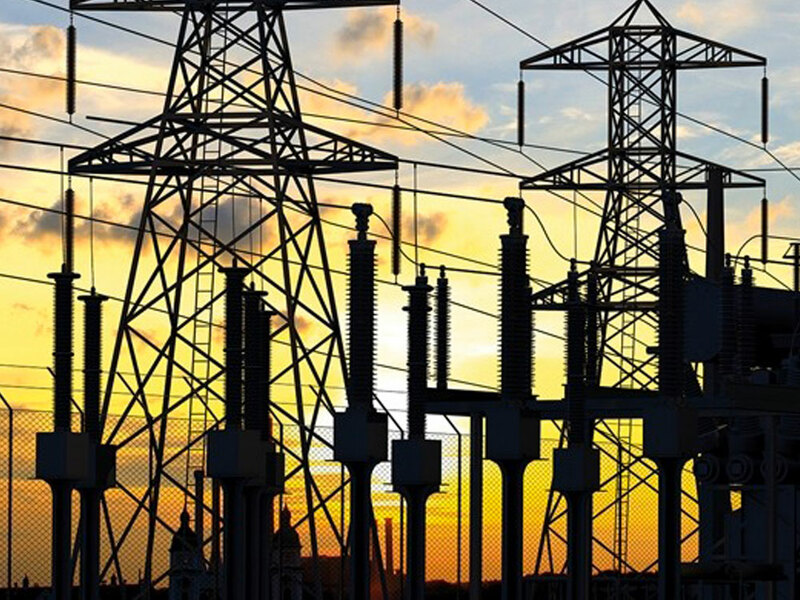 It also includes installing thirty-six spans of three-phase 477 18/1 RTR bare ACSR primary wire, along with approximately ten spans of 2/0 ACSR NEUT and associated equipment and material. TSOM 1421 Fiber Installation: Install approximately 40,000 feet of 96SM ADSS Fiber Optic Cable with six new splice points and eight slack from poles feeing into the Minotola Substation, on an existing 12kV distribution line. Harrisburg C-Tags: Responsible for managing the sequence of work to conform to the project schedule and follow work orders, in order, to replace multiple C-Tag poles. Hosensack 500kV Substation: This project involves the replacement of three (3) CCVTs as well as the installation of surge arresters. The CCVTs and conductors to bus were replaced. The surge arresters were installed for all phases of the Alburtis, Elroy, Lauschtown, and Steel City lines. In addition to the above work, the switch box and switch box grounding were replaced at the B phase CCVT structure. 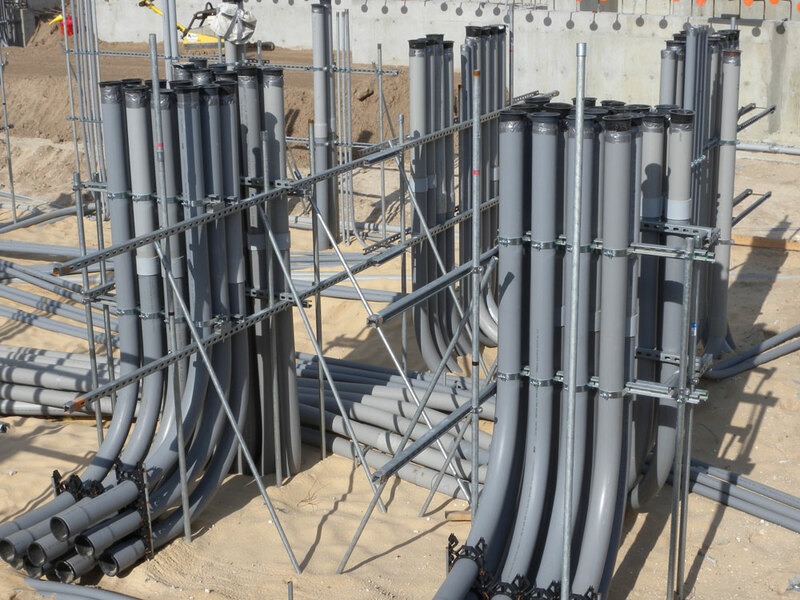 Grounding connections for the new surge arresters and surge arrester structures were tied into the existing ground grid. Harwood 230-69KV Substation: The scope includes upgrades to address reliability and aging infrastructure. 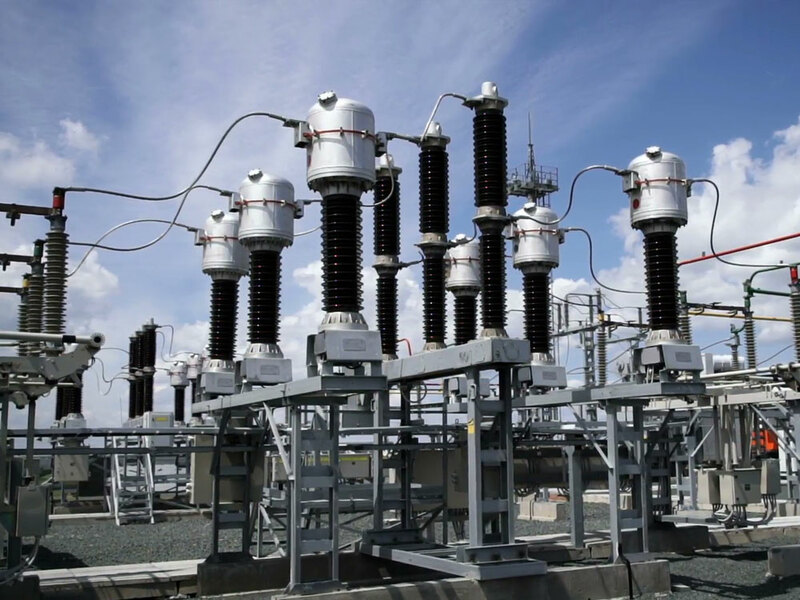 The upgraded substation will add three (3) 230kV circuit breakers and associated disconnect switches, replace existing 230kV disconnect switches, replace the control cubicle including relaying and control for the 230kV and 69kV yards, extend the 230kV line termination structure, and re-terminate existing lines to new locations. South Reading 69kV DFR Replacement: Replace 69kV DFR unit with new Ametek TR 2532 unit.